Luxury Apartments The luxury apartments at Portavadie are just the place to relax, unwind and enjoy this stunning part of Scotland in style. 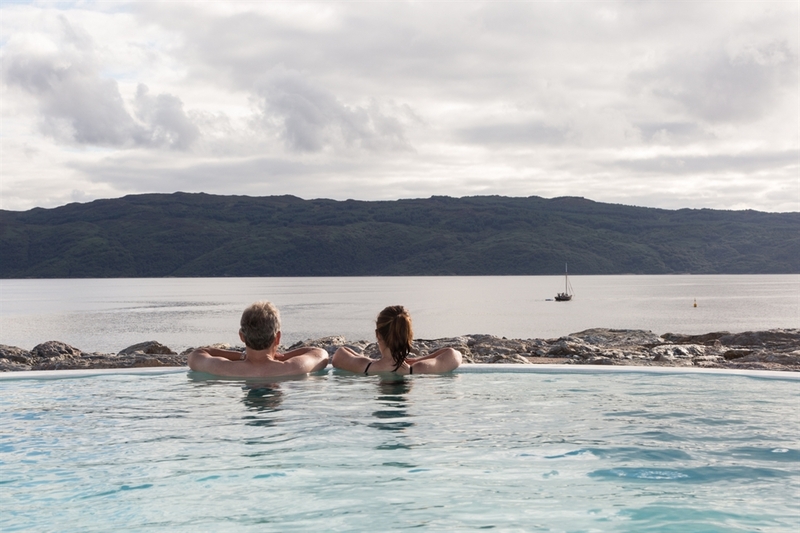 Don't forget to bring your swimming wear and enjoy the new Leisure Experience on the edge of Loch Fyne. 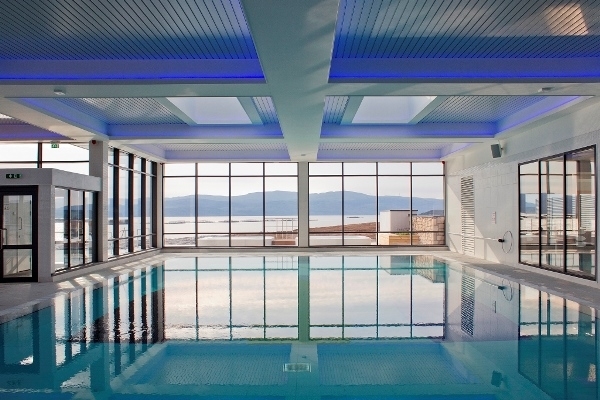 Portavadie has something to suit everyone. From luxury apartments to cosy cottages all our accommodation provides quality, contemporary comfort and value for money. 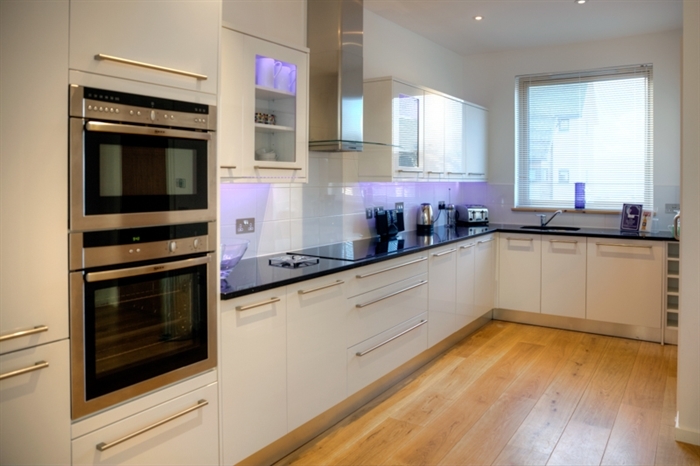 Our luxury apartments bring you fine living at the heart of the marina. Glass, local stone and wood create a timeless, Mediterranean-style oasis. 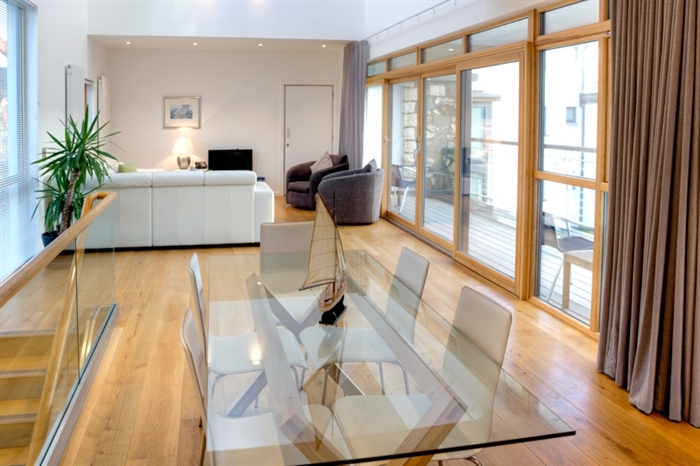 Open-plan spaces, contemporary design, state-of-the-art appliances and breath-taking views from your balcony – you really will experience Scotland in style. 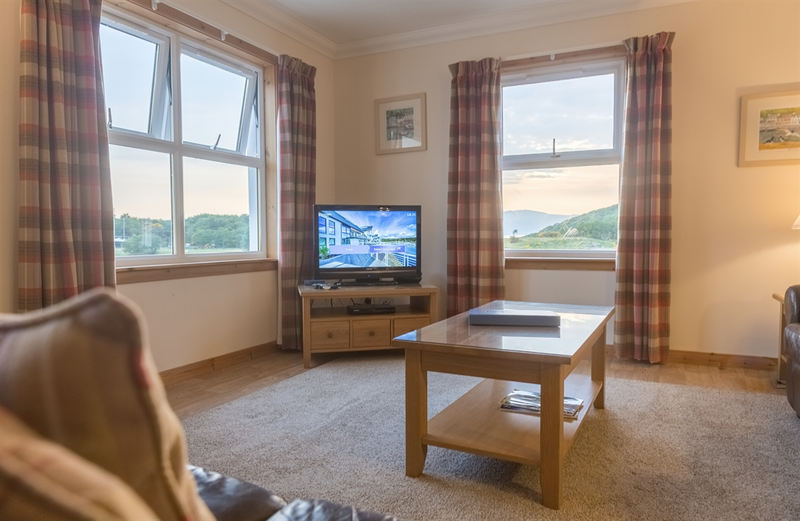 Overlooking the marina, with magnificent views across Loch Fyne to Kintyre, our two-bedroom holiday cottages, each sleeping four, are bright, warm and spacious with wooden floors, colourful rugs, leather sofas and all modern comforts. Our restaurants and bars offer award-winning food, world wines, local ales, a great atmosphere and panoramic loch views. In addition, your stay also includes access to our Leisure Experience, featuring indoor and outdoor pools, spa pools and kids splash pool. For a truly indulgent visit our Spa Experience. Your booking also includes a full Scottish breakfst each morning of your stay in our Marina Restaurant and Bar. Pick up a stylish gift or one-off piece in our shop. Every product, from jewellery to clothing, is carefully selected for quality, style and originality. The shop also has a well-stocked chandlery. This is Scotland as you always imagined it to be. It is packed with places to visit and things to do. Cycle, golf, walk, fish, explore or just enjoy the gentler pace of life that is one of the defining characteristics of this enchanting part of the world. 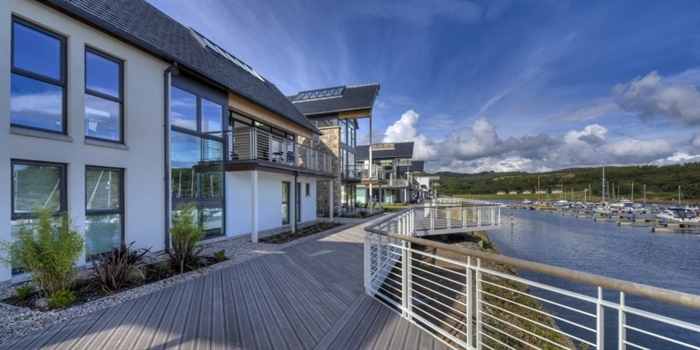 Enjoy four nights for the price of three on our Luxury Apartments at Portavadie, Loch Fyne until the 23rd June 2016. Unwind with family and friends in comfort and style. 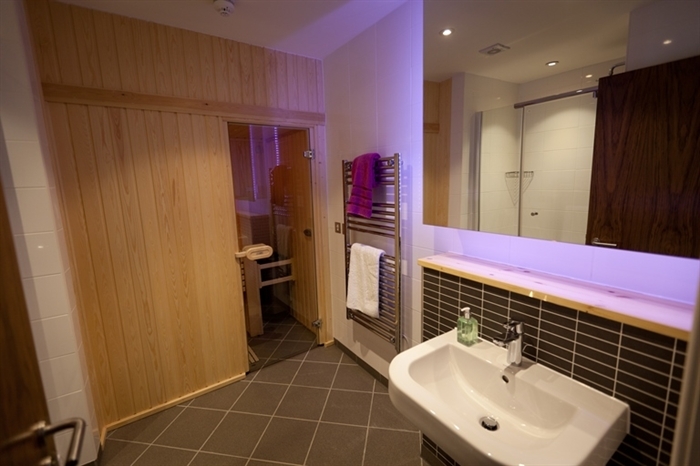 Offering a choice of 2 and 3 bedroom Luxury Apartments with sauna, (sleeps 4 - 6). 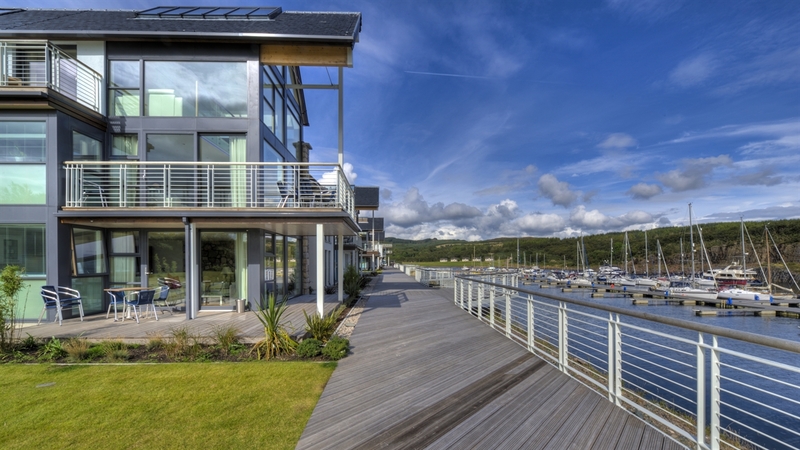 Your own balcony or terrace with views of the marina and Loch Fyne. Complimentary use of the Leisure Experience - 128 sq metre indoor pool, kids splash pool, sauna, gym and fitness suite, outdoor 81 sq. metre heated infinity pool, outdoor and indoor heated spa pools. 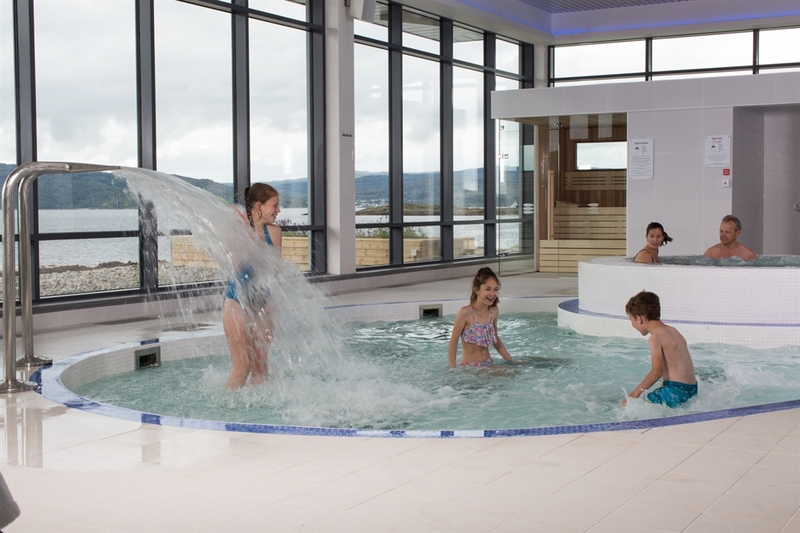 With a choice of dining outlets, new Spa and Leisure Experience, bike hire and stunning local walks, Portavadie is the perfect destination for a break on the west coast. Sunday to Thursday only. Excludes bank holidays and school holidays. 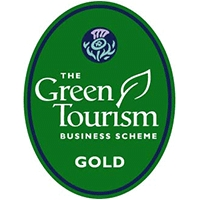 Call 01700 811075 or email info@portavadie.com to book. Quote VISITS4FOR3 when booking. 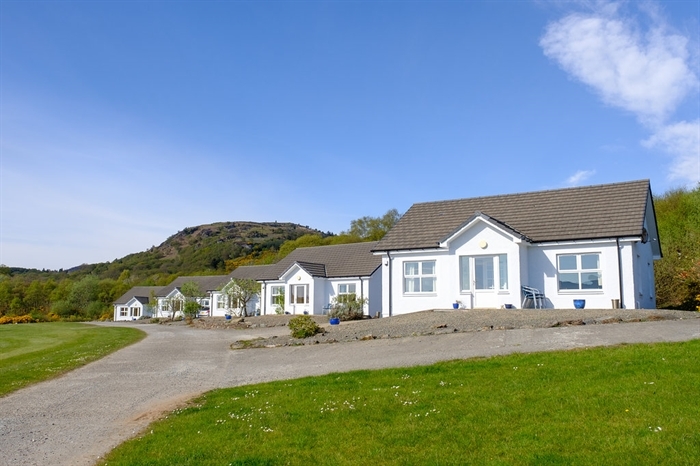 Escape to the West Coast of Scotland and enjoy seven nights for the price of five when you book 60 days in advance on any of our accommodation at Portavadie, Loch Fyne. This stunning destination on the shores of Loch Fyne offers a range of accommodation, from luxury apartments to cosy cottages to a secluded eco-retreat. Whether you’re looking for a holiday for two or for all the family, there’s something to suit. It's just two hours from Glasgow. Your booking includes access to the fabulous new Leisure Experience, featuring indoor and outdoor pools and spa pools. 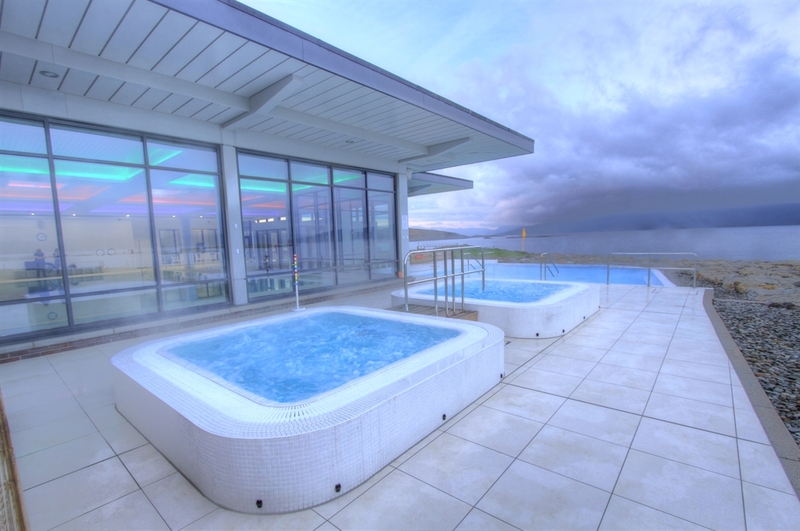 You’ll love the views from the biggest heated outdoor infinity pool in Scotland! 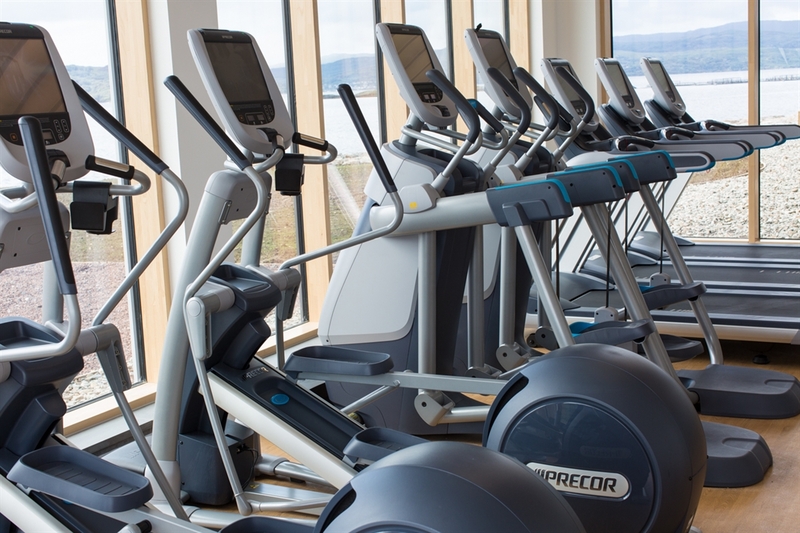 The facilities are complemented by a state-of-the-art gym. For pure indulgence, treat yourself to the Spa Experience, an exclusive space with a hydro pool, sauna, steam room and beautiful relaxation area overlooking the loch. Therapists offer reviving spa and beauty treatments from luxury spa brands DECLÉOR and ishga. There’s so much to see and do in the area, known as Argyll's Secret Coast. 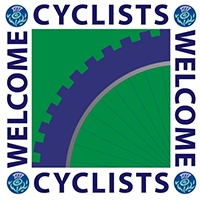 Hire bikes and head for the hills or explore the coastline and forests by foot. Or simply sit back, linger over lunch or dinner and watch the yachts sail by. Our restaurants offer delicious food for all tastes. Our culinary team is passionate about simple cooking using local, seasonal produce. Food from Argyll takes pride of place on the menu, including Scottish seafood from Loch Fyne and venison from the hills. To qualify for this offer, you must book a minimum of 60 days in advance to enjoy 7 nights’ accommodation for the price of 5. Available until 23rd Dec 2016. 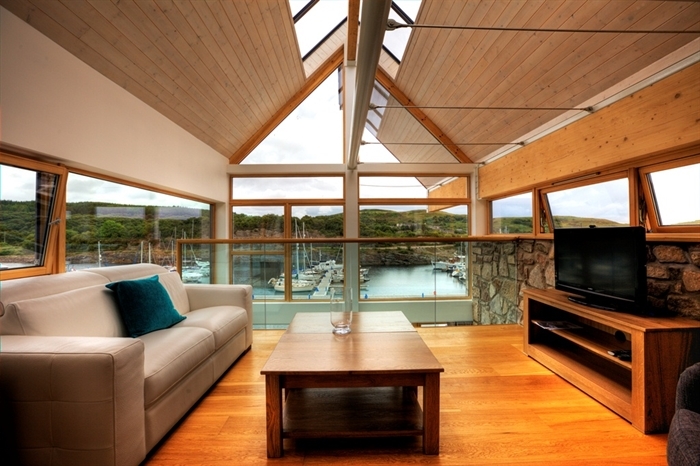 To book call the team on +44 (0) 1700 811 075 or email info@portavadie.com. Please quote VISITS7for5 when booking.